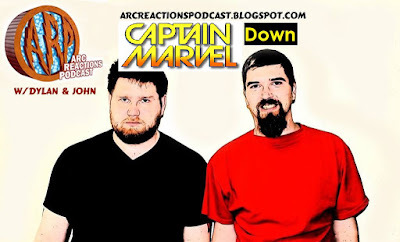 We cover Captain Marvel Down in this episode. We talk about the characters, the writing, and the choice to take away Carol's memory. 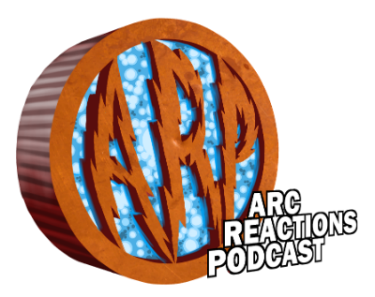 Our next podcast will be our review of Denver Comiccon Recap on June 24th.